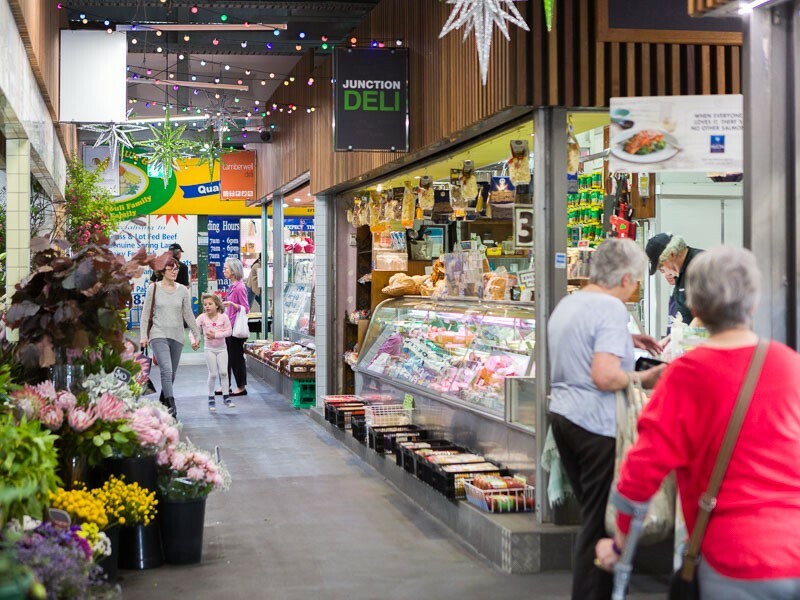 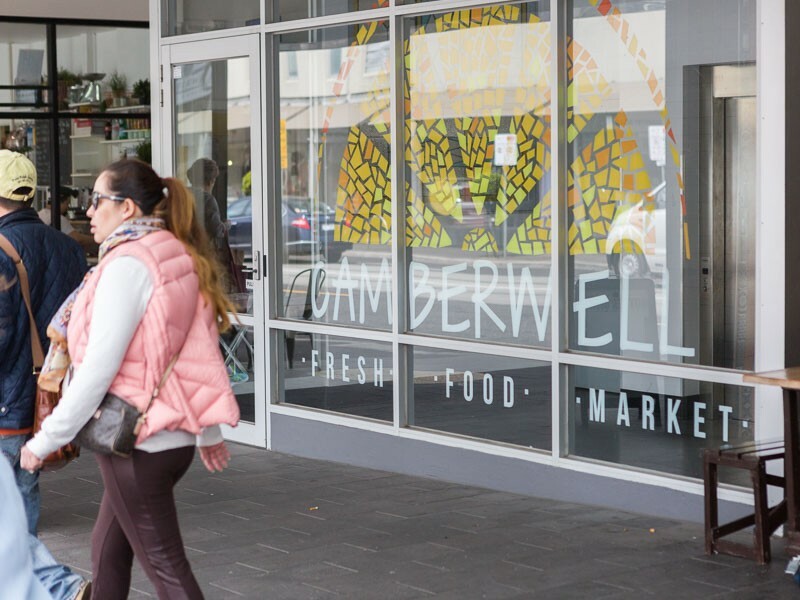 Camberwell Fresh Food Market is the Centre where you'll find a great range of fresh food, organic fruit and veg, an extensive range of fresh fish, meat and poultry, and flowers. 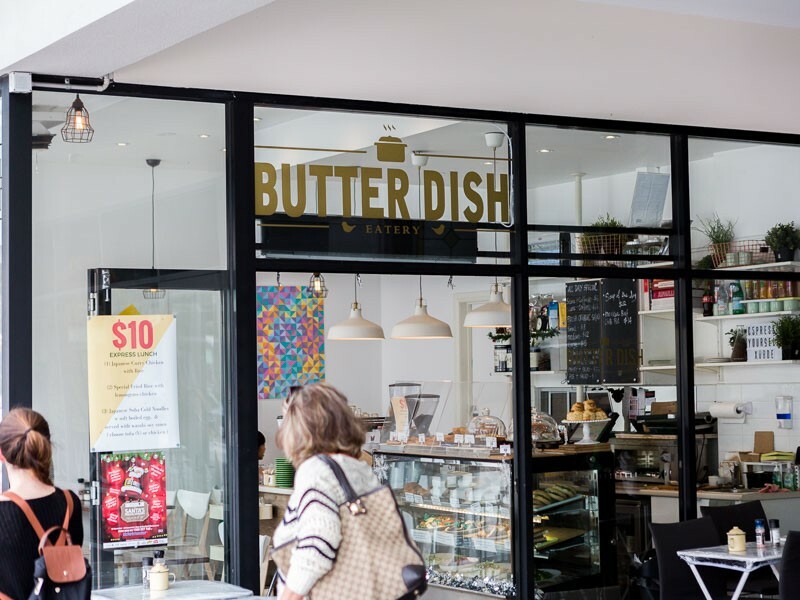 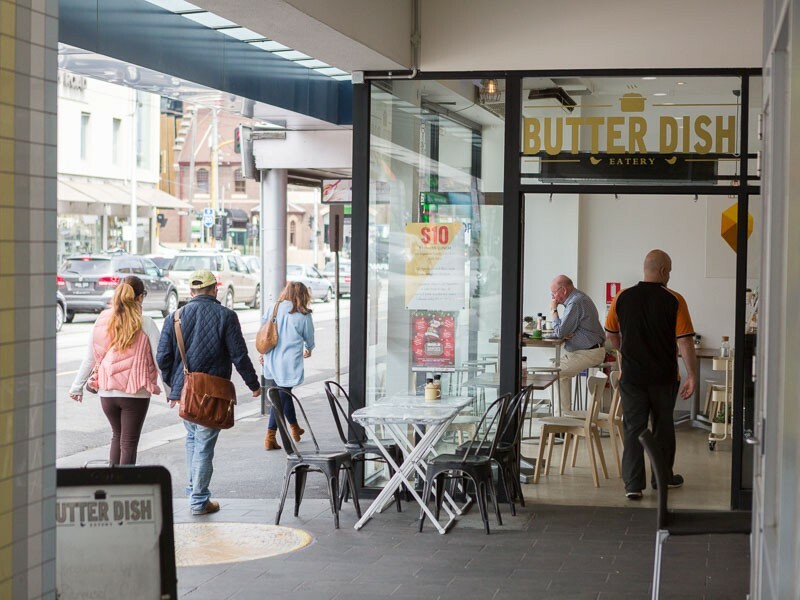 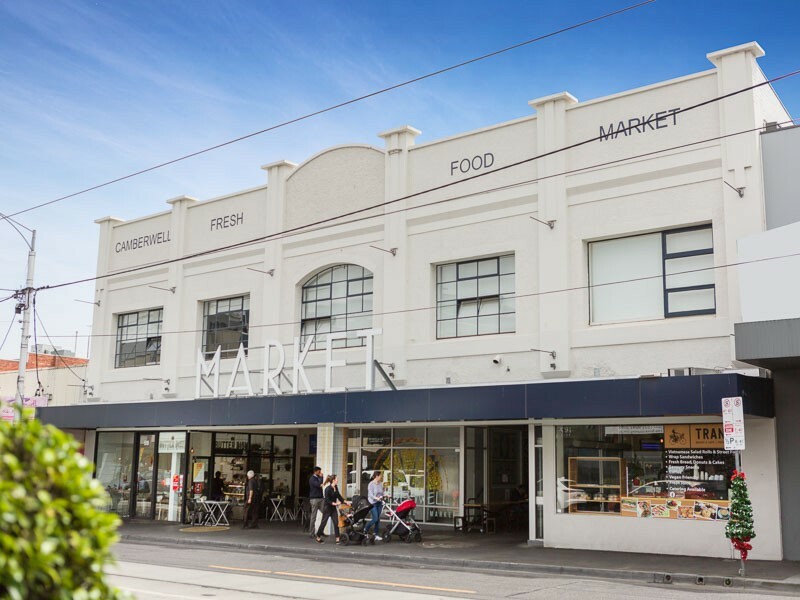 Camberwell Fresh Food Market has many gourmet products that cannot be sourced elsewhere, great delis, cafes, cakes, as well as shoe repairs. 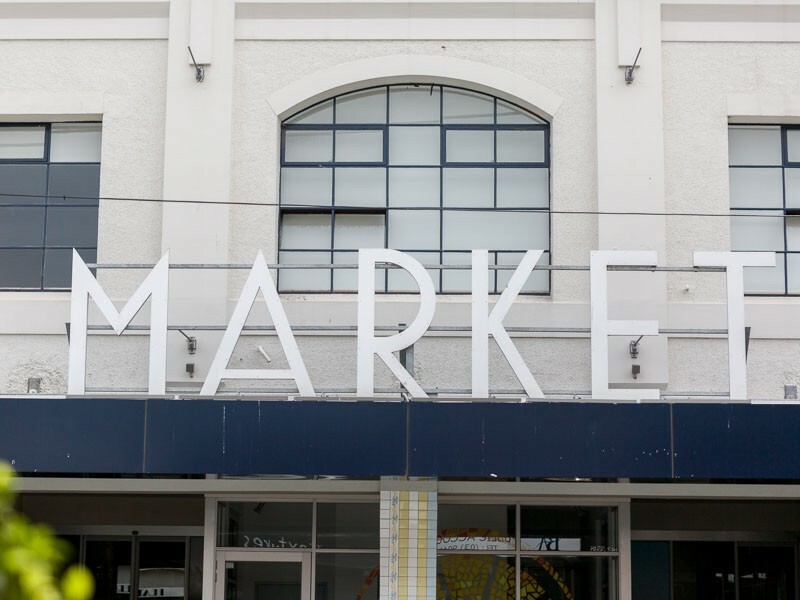 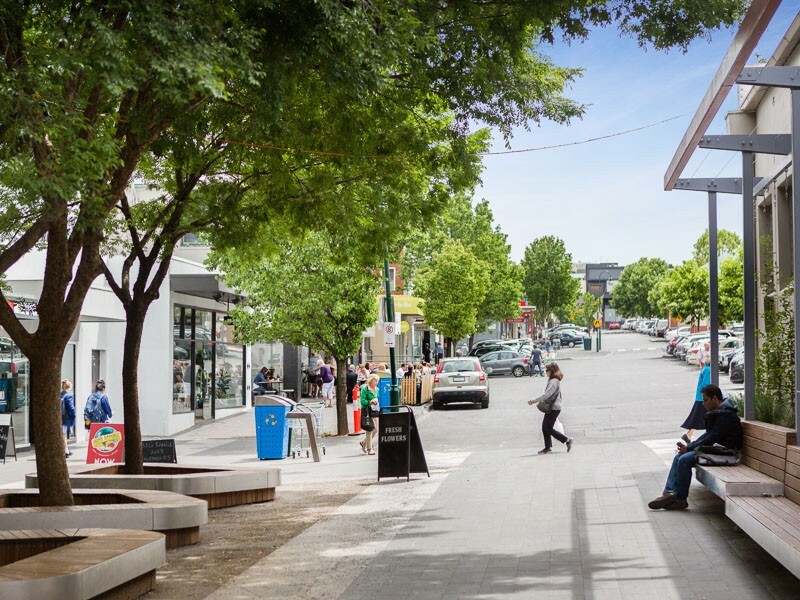 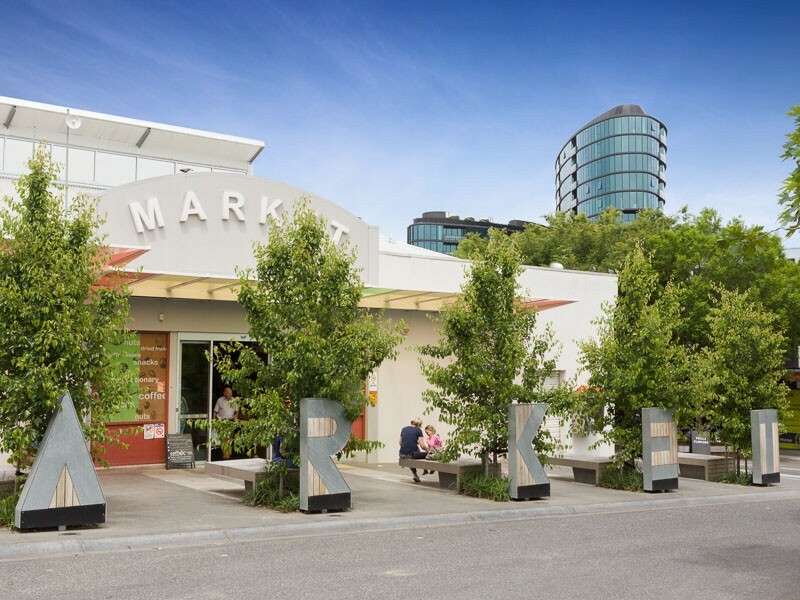 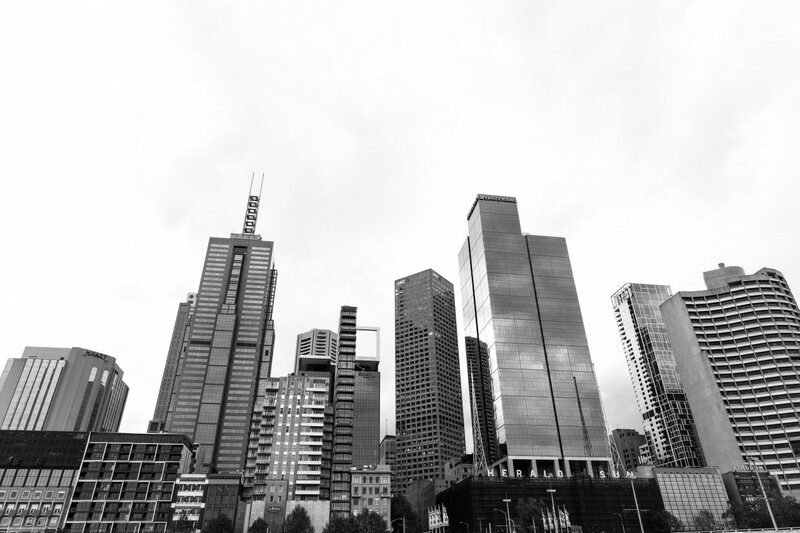 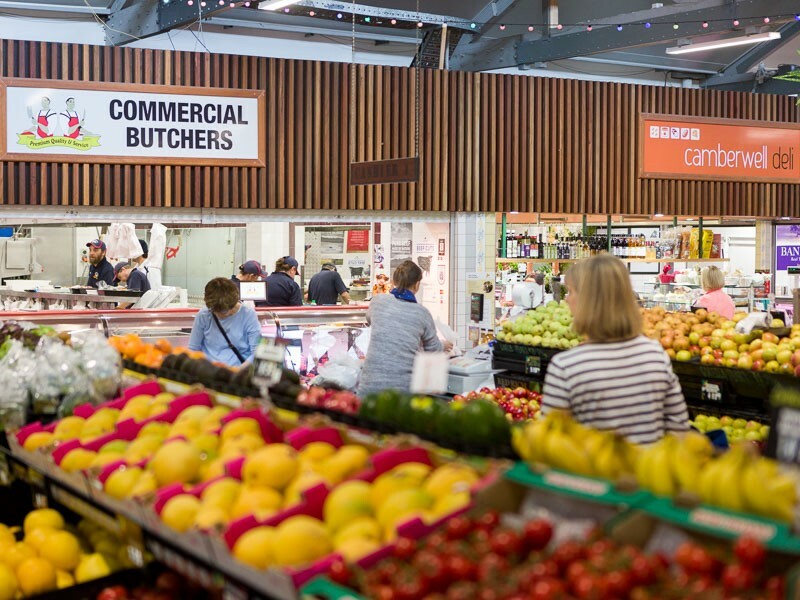 The iconic Camberwell Fresh food market is looking for another quality operator to join our current traders. 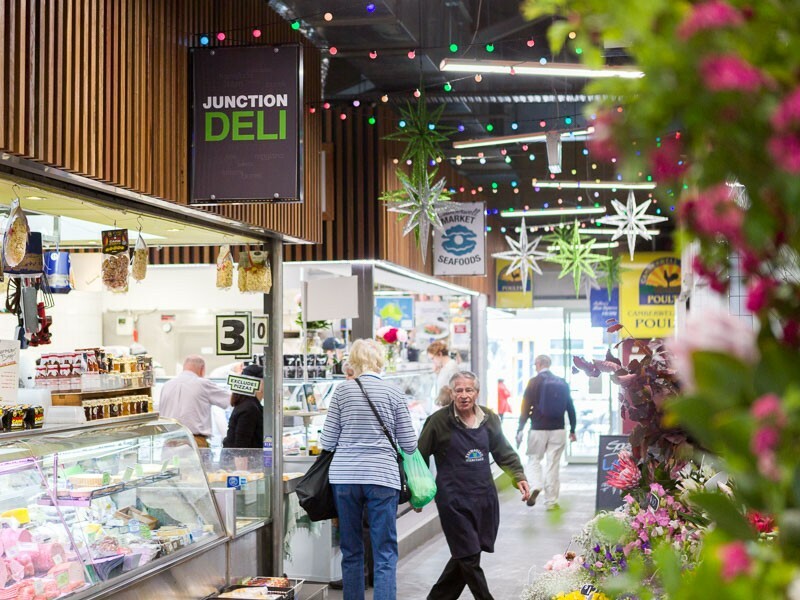 If you have a fresh food product that you think would be great for our market and customers then we would be interested in speaking to you.